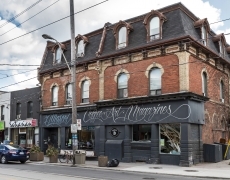 Roncesvalles, to the far west of the downtown core was once the city’s Polish quarter. 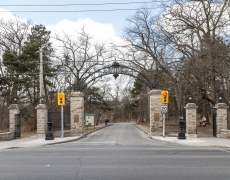 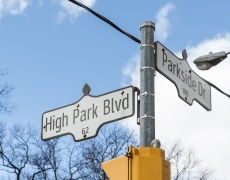 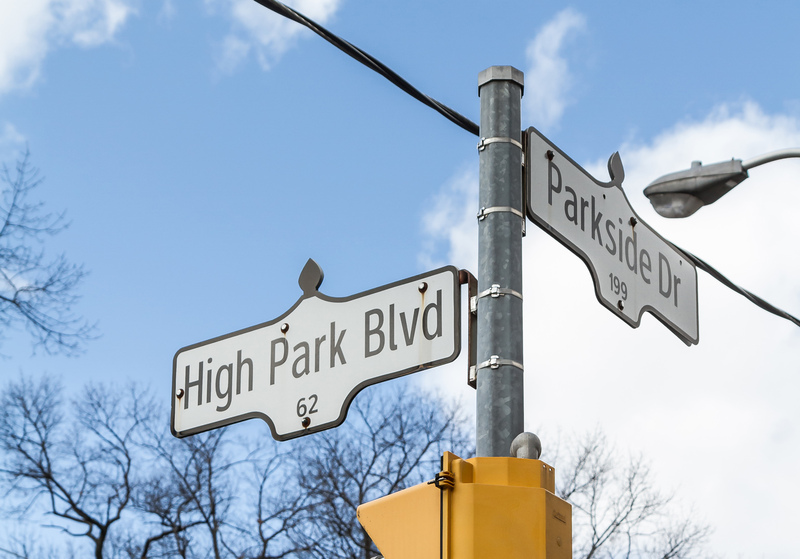 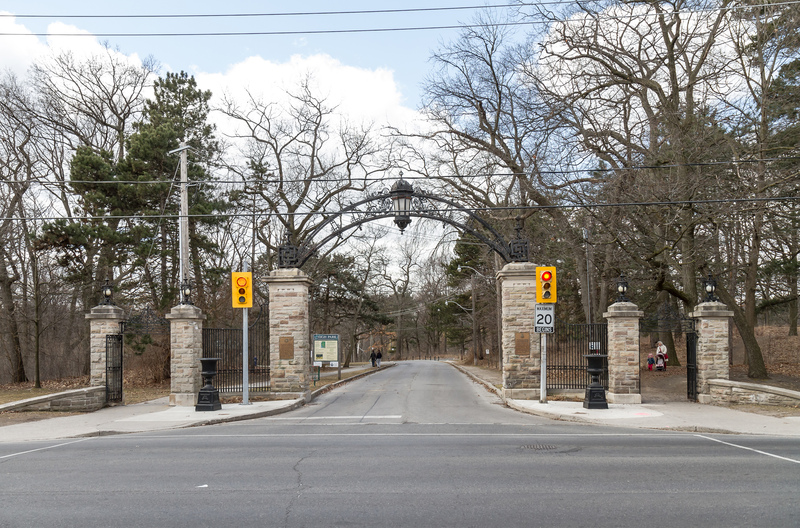 It’s proximity to High Park plus recent sidewalk widening renovations to Roncesvalles Avenue make for great strolling in warmer weather. 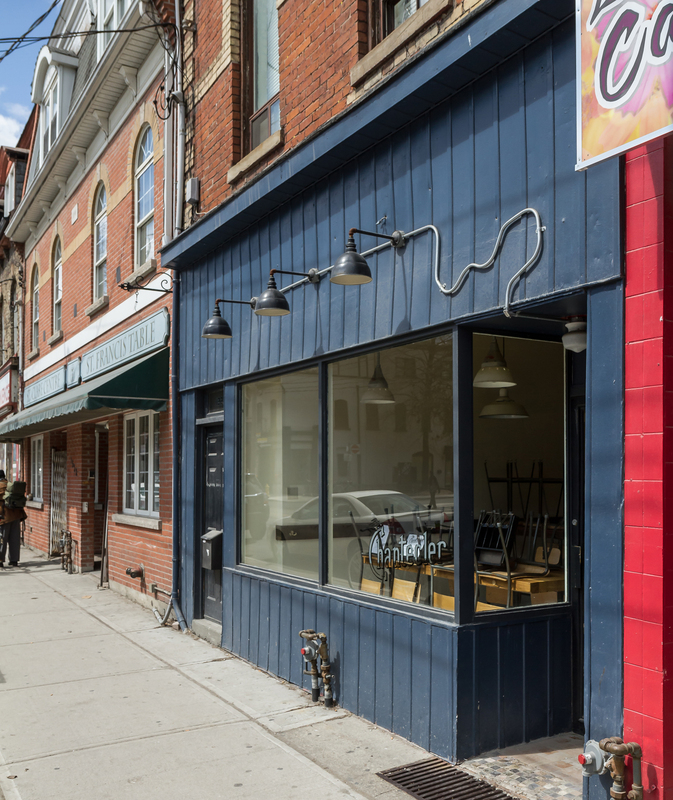 The street is home to a high concentration of cafes and restaurants specializing in a variety of cuisines, with vestiges of it’s predominantly Polish past. 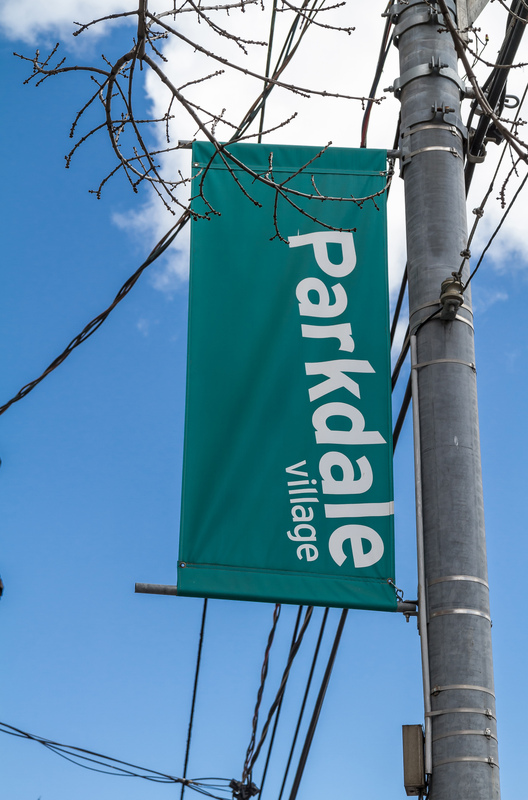 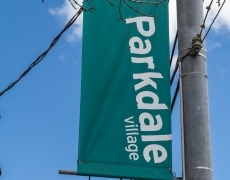 Parkdale was a long suffering neighbourhood, with an abundance of crack houses, in addition to being home to the Queen Street Mental Health Centre (now Centre for Addiction and Mental Health). 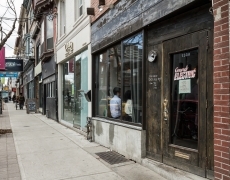 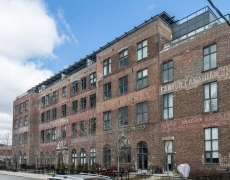 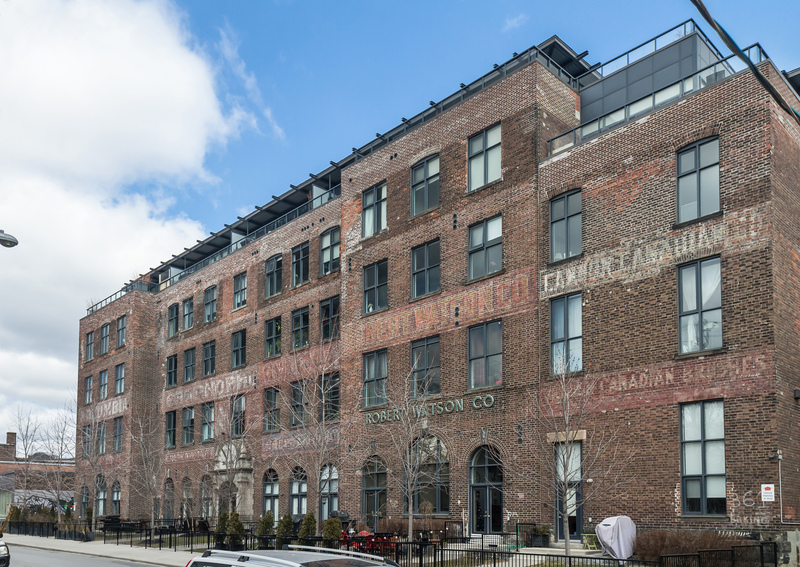 Fortunately, the low rents, and proximity to the more fashionable part of Queen Street West closer to the downtown core, invited the likes of artists who led the gentrification of this part of the city. 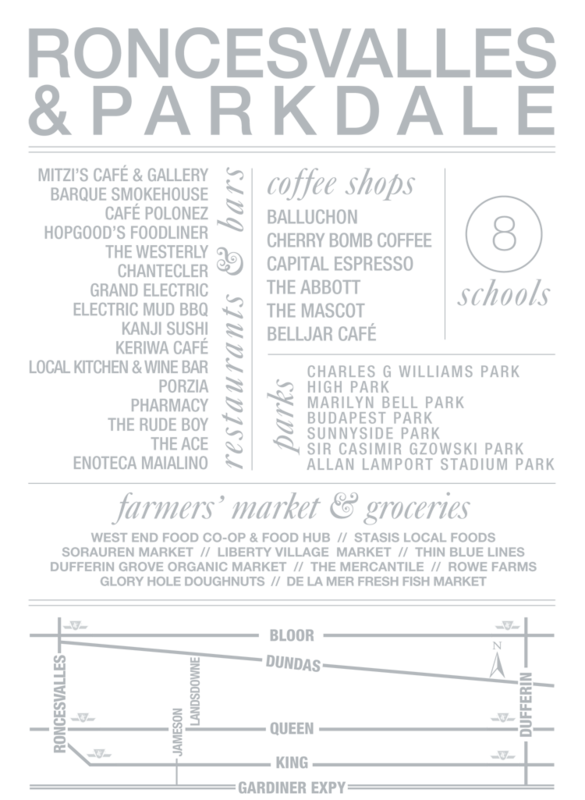 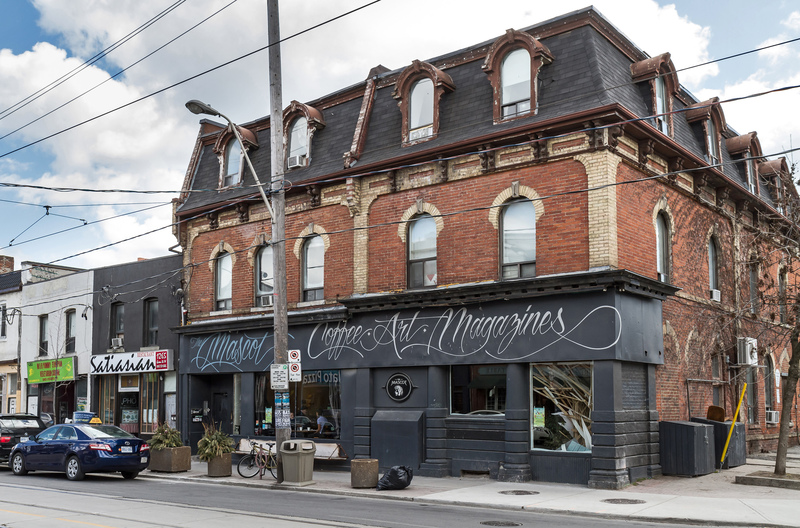 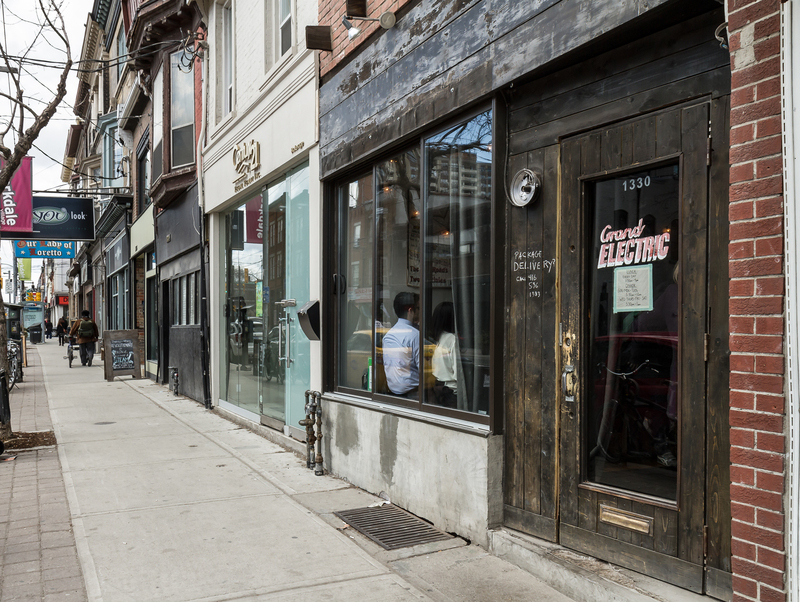 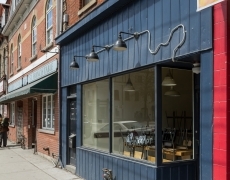 Parkdale is now home to many trendy restaurants and bars.